Posted on September 12, 2011, 9:08 pm, by admin, under Identity Theft, Online Identity Theft, hacker. - Request and check, in depth, a yearly list of your medical records. Check meticulously whether all the entries are accurate. Inquire expeditiously into any inaccuracies. - When medical reports/ bills come, read them. Do not simply look at the ‘amount due’ line, but check each line above it so that you are confident that all the services being billed were actually rendered to you. Posted on September 9, 2011, 9:05 pm, by admin, under Credit Cards, Credit Counseling, Credit Repair General Topics, Credit Report and Credit Score, General Money Issues, Identity Theft, credit repair services, hacker. One of the most effective ways to protect yourself from credit fraud is to activate a credit theft alert on your credit file. How does this work? Or better still does this really work? Credit fraud alert is an extra precaution added by the credit bureaus for your protection. This means that whenever there is an application made for a loan, new credit card, or any other type of credit account using your social security number- you will be contacted by phone for a one-on-one verification that the credit application is indeed being opened by you and/ or is being completed with your knowledge. Setting the credit fraud alert is very easy. Call each of the credit bureaus fraud departments’ at the following numbers and instruct them to have your file flagged for credit fraud. 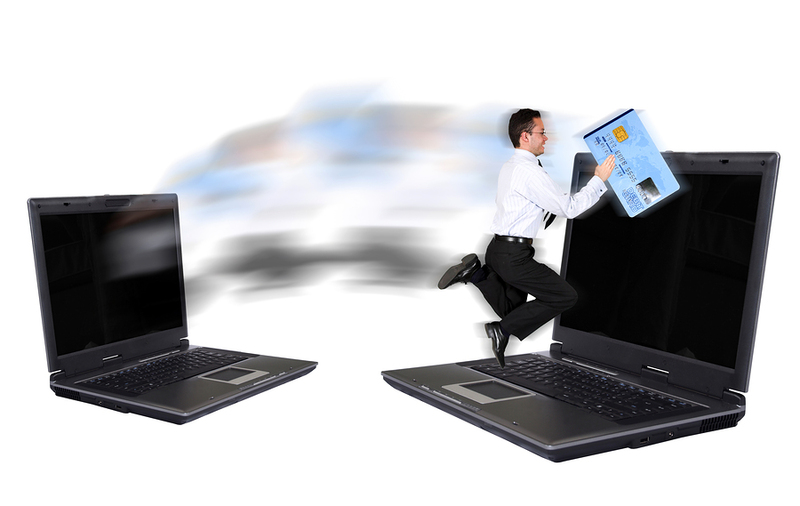 Your credit file will be flagged within 24 hours and you will receive a confirmation by mail within 1-2 weeks. If more than 3 weeks have passed without any such written confirmation, call again to inquire about the request you initiated for credit fraud alert. Posted on September 3, 2011, 8:48 pm, by admin, under Bankruptcy, Credit Counseling, Credit Report and Credit Score, Debt Issues, General Money Issues, Lending. 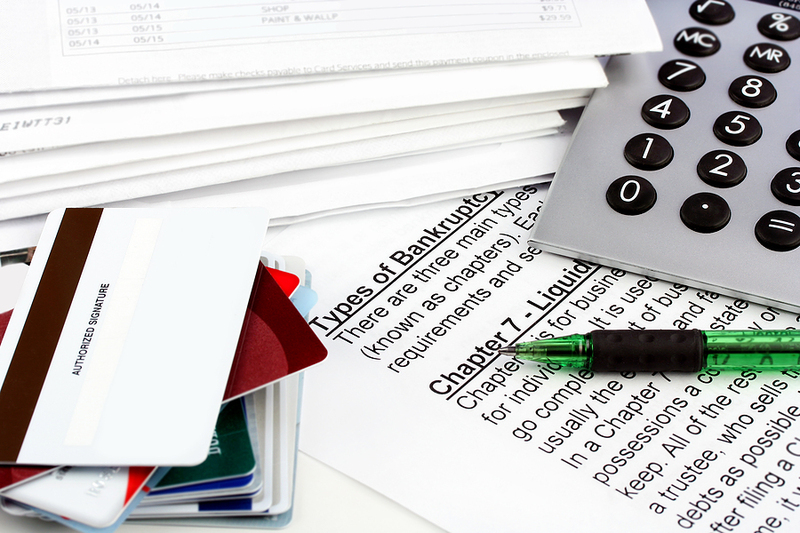 If you are planning to file for bankruptcy the first thing you should consider is hiring a bankruptcy consultant. There are plenty of issues that can arise that will need professional guidance while you are going through a bankruptcy proceeding. A bankruptcy consultant is able to guide clients with the best options for filing in order to incur the least damage to the filers credit and remaining assets. While it is a good idea to educate yourself on matters regarding bankruptcy, you might not be able to learn all that there is in the short time you have to present your case to the Court. The bankruptcy consultant will provide you with invaluable insights on how best to help and prepare yourself while filing for bankruptcy- both before, during and after the case is closed. There are even instances when the consultant can point you to methods that will possibly prevent you from filing for bankruptcy altogether. The bankruptcy consultant is normally able to provide you with superior debt management plans that can lead to elimination or great reduction of your debt. 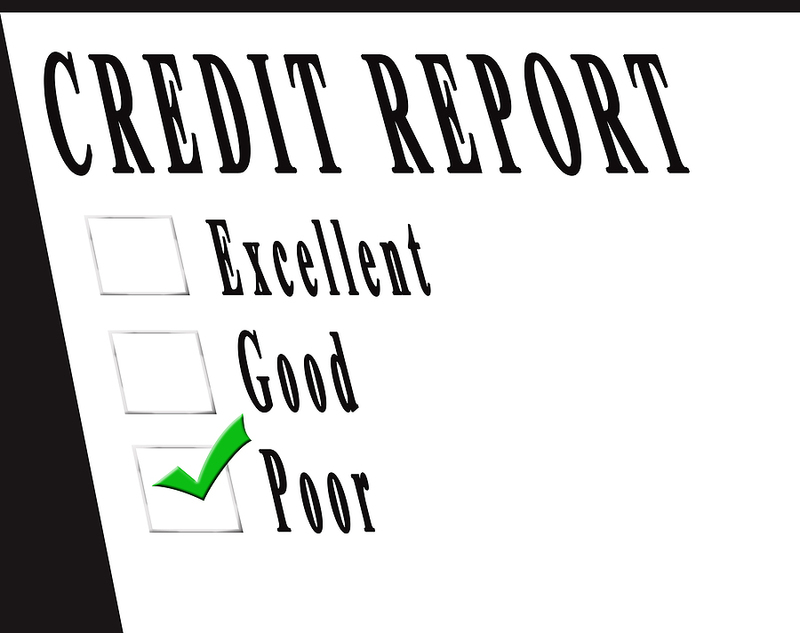 The consultant will also be instrumental in helping you restore your credit score and records. Chapter 11 bankruptcy code – What is that? Posted on August 31, 2011, 8:46 pm, by admin, under Bankruptcy, Credit Counseling, Credit Report and Credit Score, Debt Issues, General Money Issues. The Chapter 11 bankruptcy code spells refuge to many companies who are on the brink or over the edge of bankruptcy. Under this clause, a company will be protected by the Court, provided the company will allow the Court to appoint a trustee who would operate the debtor’s business toward financial recovery.. Under the Chapter 11 bankruptcy code, the debtor will remain in possession of the company; while the trustee gains the powers to re-structure the company and redirect it towards financial freedom. The debtor is empowered by the Court to accept or reject any new contracts. The debtor also has the freedom to look for and obtain loans or other means of financing that would be required to salvage the company. During the imposition of the Chapter 11 bankruptcy code, the debtor is protected from litigation and creditors as it enjoys a Court ordered stay against debt collection. Creditors in such cases, however, can file against the invocation of the Chapter 11 bankruptcy code by the company and demand payment. The Court would then hear the complaints of the creditors and rule whether the restructuring of the company can solve the present financial crisis to cover all debts. If the court determines that the company should be allowed to recover financially, it would then order the creditors to stop collection attempts. Source: Chapter 11 bankruptcy code – What is that? Posted on August 29, 2011, 8:43 pm, by admin, under Bankruptcy, Credit Report and Credit Score, Debt Issues, General Money Issues. There are many bankruptcy myths floating around and being passed on as truths, which can easily affect someone’s decision as to whether or not go the bankruptcy route. Here you will find some of those myths clarified. Myth – If you have a job you are not eligible to file for bankruptcy. Truth – The US Bankruptcy code specifically says that you should have a job to be eligible to file under Chapter 13. Truth – All unsecured debts are dischargeable under bankruptcy and that includes medical bills, credit card bills, personal loans, and so on. Truth – Chapter 13 under the US Bankruptcy Code advises repayment of debts that range from 0% to 100%. The actual percentage is always dependent upon your financial history, priority of debts, your present property and the value of your disposable income. Truth – As many as 95% of the bankruptcy cases filed do not cover a number of assets and hence the debtor keeps them. 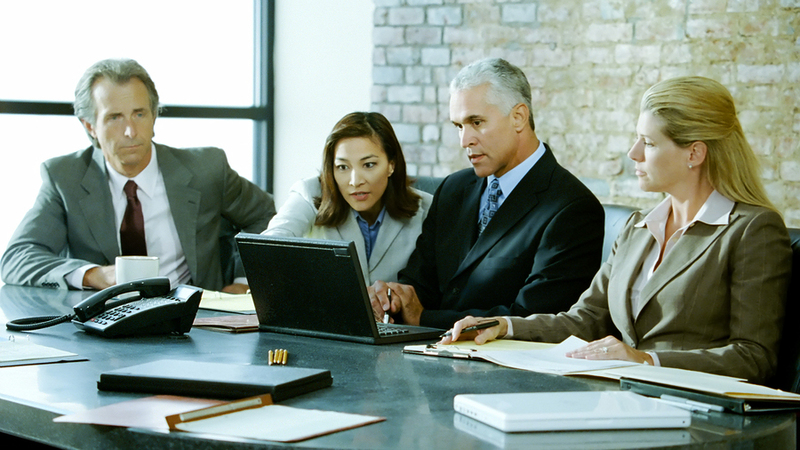 An attorney would be able to help with salvaging a good portion of assets. Posted on August 26, 2011, 8:29 pm, by admin, under Bankruptcy, Credit Counseling, Credit Report and Credit Score, Debt Issues, General Money Issues. Bankruptcy court cases are not easy. Most people are under the impression that bankruptcy is an open and shut case. You tell the court you are broke, they check and find out it if it is true and then the court declares the consumer bankrupt. The fairytale ends with a happy consumer whom is free of debt, and is able to start a fresh financial history even with the black mark of bankruptcy which follows them. Bankruptcy is reflected on a credit report (and score) for the next 11 years. Like most things in life- if it seems too good to be true- it probably is. It is not as simple as it may seem to file for bankruptcy. Bankruptcy court cases can be real nightmares, unless you are thoroughly prepared for the fight, which there will undoubtedly be one. Also, unless you know all of the legalities of bankruptcy, you may not be able to save your personal property while in the process of declaring bankruptcy. In order to safeguard against such a devaststing crisis it is strongly advised to seek legal advice from bankruptcy court case professional. It is important to view the costs as a necessary expenditure on your way to financial prosperity. In the long run, with the help of such expert advice you may be able to save much more of your property and have a more favorable outcome from your bankruptcy court case. Posted on August 23, 2011, 8:20 pm, by admin, under Bankruptcy, Credit Counseling, Credit Report and Credit Score, Debt Issues, General Money Issues. Here is some news for consumers who falsely believe that filing for bankruptcy will wipe your slate clean of creditors attempting to recoup their money. Under Bankruptcy Code 523 there are a number of debts that will remain the responsibility of the debtor, even if, he/ she successfully files for bankruptcy. Among these exceptions include any money or property obtained through false pretenses or fraud, tax liens, student loans and criminal fines. The person who is filing for bankruptcy should be aware that court ordered payments such as alimony, child support and maintenance are also exempt from protection under bankruptcy rules. If in your particular case there are any of the aforementioned debts, it would be best to consult a lawyer regarding the best way to proceed under the circumstances. It is important to be aware and fully understand all the exceptions that Bankruptcy Code 523 allows for while filing for bankruptcy. In many cases, after consulting with lawyers, filing for bankruptcy does not seem as much of a financially sound planas it had before. It is important that you educate yourself regarding the Bankruptcy Code 523 before taking this drastic step. The financial implications affect your stability now, as well as, in the future. Posted on August 20, 2011, 8:01 pm, by admin, under Bankruptcy, Credit Counseling, Credit Report and Credit Score, Debt Issues. The section 302(a) of US Bankruptcy Code allows for married couples to file for joint bankruptcy. This special clause can be very beneficial to couples who need to file for bankruptcy because, although, these are two different bankruptcy cases, they would be treated as one in the eyes of the Court. As a result, there would be only one filing fee to be paid to the Court, which in and of itself is a significant saving. The lawyers too, would charge one fee, as he/ she would be defending only one case instead of the two cases for each of the individuals in the marriage. This clause is also highly beneficial when the majority of the debts of each individual are common to both spouses. In the event one spouse does not agree to file under joint bankruptcy, the non-filing spouse could be protected from collection attempts as long as the filing spouse qualifies to file under Chapter 13 of the US Bankruptcy Code. The non-filing spouse could invoke the co-debtor stay under Section 1301 of the US Bankruptcy Code. Chapter 10 bankruptcy – What is this? Posted on August 17, 2011, 8:00 pm, by admin, under Bankruptcy, Credit Repair Law, Debt Issues. The Chapter 10 bankruptcy is basically a clause under the US Bankruptcy Code describing how a company can save itself by applying for court protection from debtors. The Court then appoints an independent manager, who advises the company on how it should be reorganized so it can continue to function and recover from its financial crisis. To enjoy the benefit of the Chapter 10 bankruptcy clause, the company would have to allow the Court to review its current financial condition without any limits. It would also have to accept the recommendations to reorganize itself as per the advice of the manager appointed by the Court to clear its current debt issues. The Court would carefully examine the situation and if it feels that the company is salvageable – in other words, it is possible with the help of reorganization to come out of debt, it would grant the company protection from debtors under the Chapter 10 bankruptcy clause. Until the debt is cleared the manager would be the link between the company and the Court. The manager would also continue to have full jurisdiction over the operations of the company until the financial matters are resolved. Source: Chapter 10 bankruptcy – What is this?